The Beat is giving away a $250 Walmart e-Gift Card. The winner will receive the e-Gift Card via email. 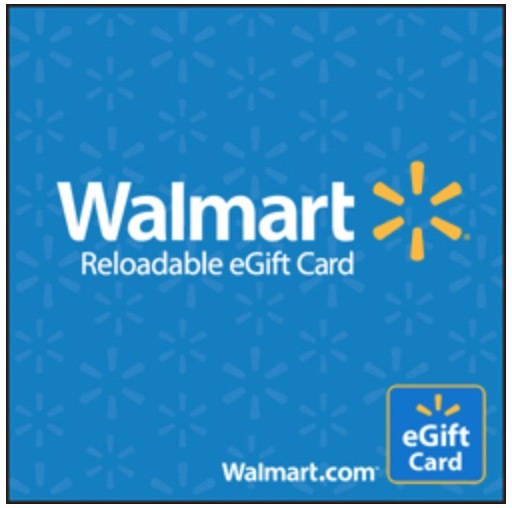 You can redeem a Walmart eGift Card at Walmart.com and Samsclub.com or print it out to use in a Walmart or Sam’s Club store. Each person may enter once per day during the run of this contest. The contest ends September 14, 2018. Click here get Walmart Canada online offers. Please note in the official rules the following: “THE BEAT is not responsible for prizes which cannot be redeemed outside of the United States.” Not sure if the contest is open to Canadian residents.